Ever felt overwhelmed with the amount of content that certain accounts put out. Well you are not the only person who feels that way. 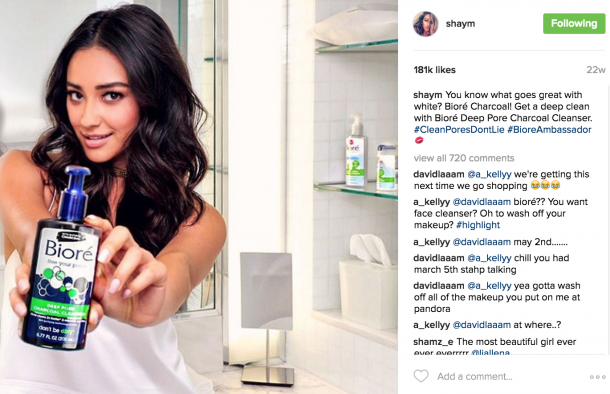 Many account owners seeking to grow on Instagram and become the next Instagram Influencers try to put out as much content as possible. Doing so they believe that Instagram will reward them for their activity, thus pushing their content to the Explore Page and maximizing growth. However, this value of quantity over quality can have a drastic effect on your accounts growth, audience engagement and follower retention rate. Just below we are going to dive into Posting Frequency on Instagram, How Often You Should Post on Your Instagram Feed. Hopefully this doesn’t apply to any of you out there. The Spammer is an account owner that puts out a ridiculous number of updates. Like a teenage girl that has to document every second of her life, the spammer constantly puts out content that has little to no value to the consumer. Their main priority is trying to grow their account through content exposure. 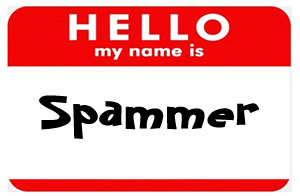 You DO NOT want to be a spammer. These accounts have little follower engagement. In addition, the relationship between account holder and follower is minimal at best. This means that even if the account holder did grow the account to the desired number, the overall worth of the account would be extremely low. The ability to monetize an account like this is little to none. This type of account holder has little time for Instagram. They upload a max of once a day or maybe even once every couple of days. Although they typically provide more value than the spammer. The conservative poster is typical of businesses or large brands. These account holders have limited time but still want to share their story on the social platform so they create updates when it is convenient. Although they strive to grow their account the lack of activity causes little to no growth. Typically, the conservative poster has a very lengthy response rate to followers. The account will have little engagement due to the lack of activity. Followers will not check the feed daily because they expect to see the same update for days on end. The community relationship on Instagram specifically, is typically very low. This is the type of poster you should be. The Grower puts out content with value on a consistent time line that does not overwhelm the audience. In addition, due to their constant activity on Instagram their response rate and community bond is excellent. This account type does not have an exact number of post per day. However, the grower allows for ample time between each update to maximize engagement on each post without spamming. In addition, the grower provides value with each post that directly relates to the consumer. This is the best posting strategy for growth. It allows for maximum engagement per post. 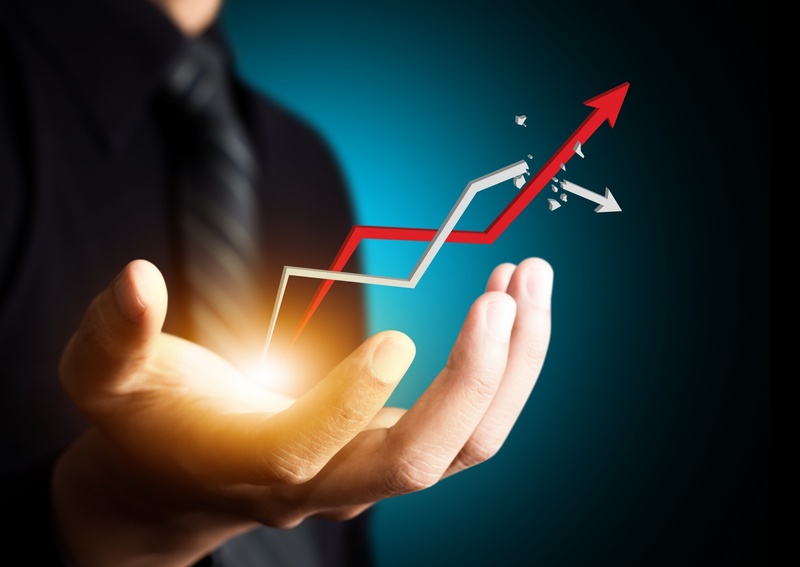 The follower retention rate is extremely high due to the consistent value, fast response rate and constant activity. If you are a spammer or conservative poster fear not! There is always room for change and improvement. For those that suffer from spamming, focus on reducing the number of updates by trying to provide as much value as possible in each post. 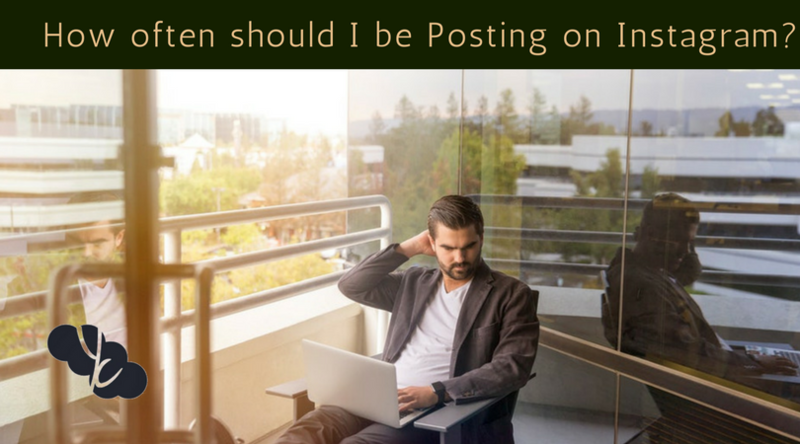 Take the time to allow your post to be seen and engaged with. Remember to communicate with your followers. Whether it be through responding to comments or direct messages creating that line of communication is imperative. Conservative Posters you need to focus on being more active on your account if you want it to grow. 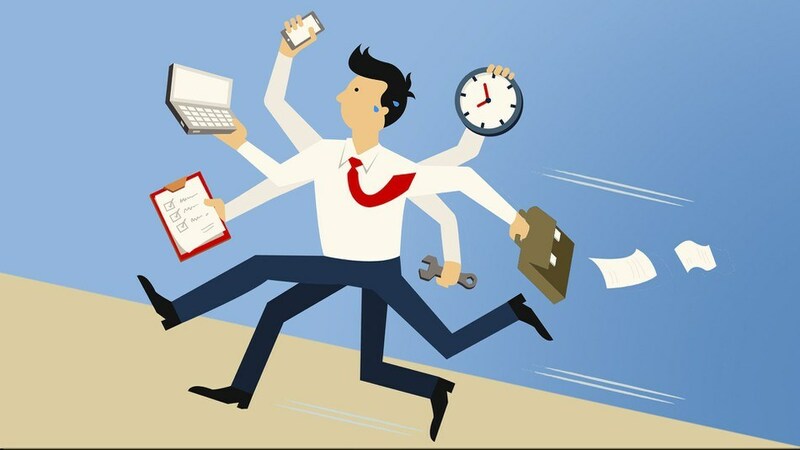 For account owners that don’t have time look into social media management. Here are Your Charisma we offer social media management and growth for account owners that don’t have the time to give to their socials. For those that want to do it themselves look into apps like Buffer. Applications like these allow you to create posts ahead of time and set notifications for around posting times. Although there is no magic number these characteristics allow account owners to device the best number of updates for their audience. For example my account receives the most growth when I post 3 times a day with around 4 hours in between each update. Through trial and error I was able to find the best posting amounts for growth. Use your intuition and your knowledge of your community to become the grower.